Revive your inner period cook and master the art of gode cookery with thirty-five recipes celebrating festivals throughout the year! Fancy a leap back in time to the kitchens in the Middle Ages, where cauldrons bubbled over hearths, whole oxen were roasted over spits, and common cooking ingredients included verjuice, barley, peafowl, frumenty, and elder flowers? You, too, can learn the art of gode cookeryor, at least, come close to it. 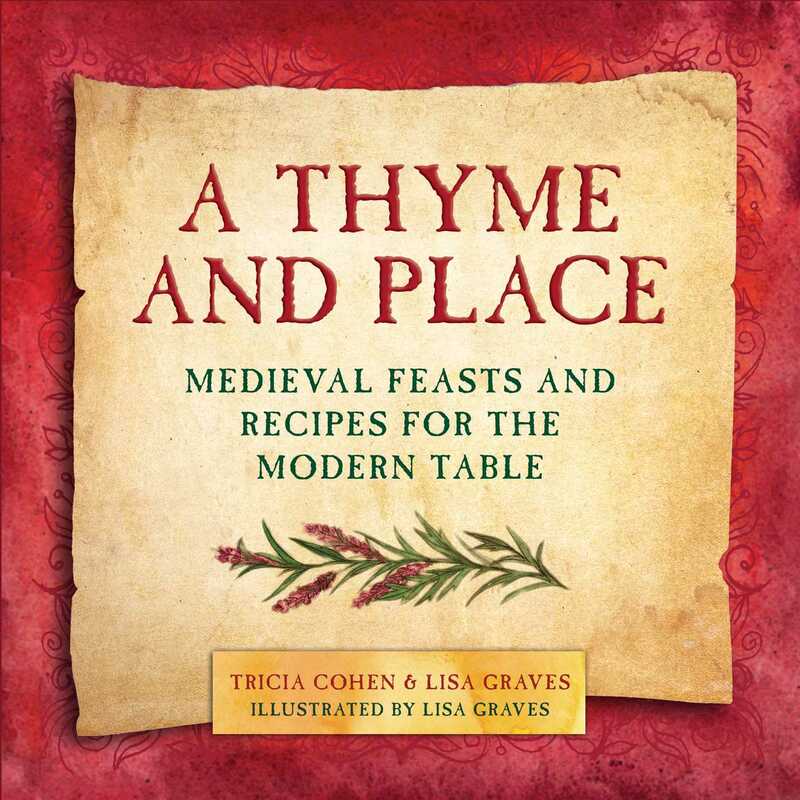 Accompanied by juicy fun facts and tidbits, these recipes will revive your inner period cook and allow you to impress your guests with obscure medieval knowledge. Keep the old culinary traditions of the Middle Ages alive, whip up some bellytimber, and fill the dinner table with food and friends at your next house banquet.